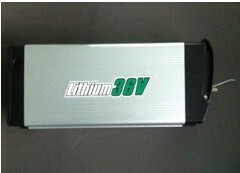 FEP has sent 80000Set 36V 10Ah E-bike battery to America. 4. Operating Temp: Charging Temp: 0°C to 45°C.